Yesterday, I spent some time with my good good friend JM Tuckerman. 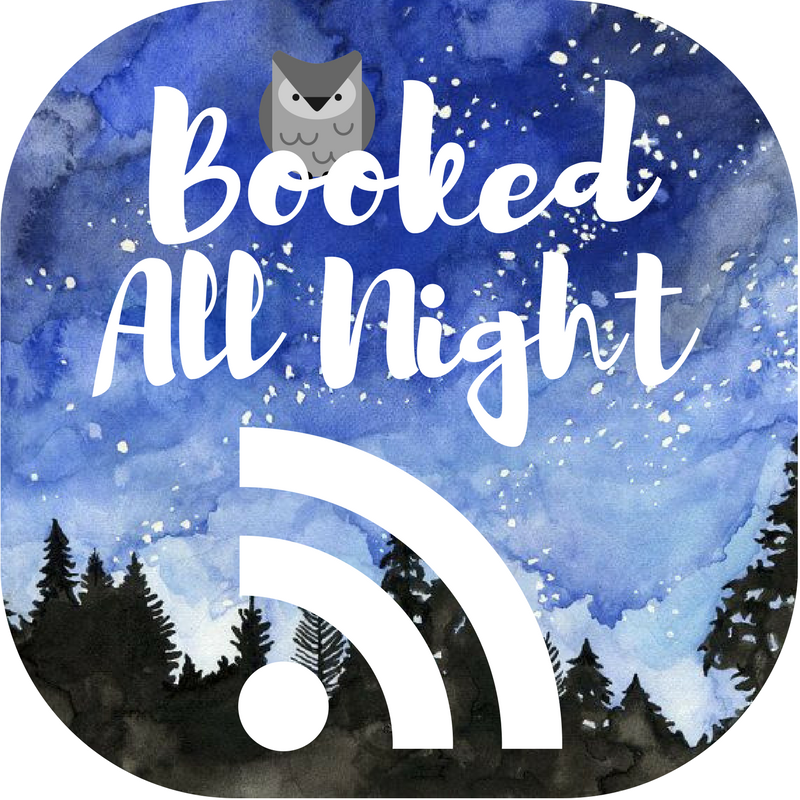 We’ve been working on some fun projects together, including our new YA book blog, bookedallnight.blog! We’ve had a little writing project in the works for a little bit now and I’m excited to see it evolve, but we’ve also started podcasting again. The first episode of our new podcast, the Booked All Night podcast, goes live next week. It’s a late night YA podcast, so keep your eyes peeled for a late night release! Besides that, I also started getting back into the groove of writing my YA Fantasy again. I wrote 3k last night and if I can do half as much each day this weekend, I’ll feel like I’ve accomplished something again. It’s been hard to get back into a pattern of writing daily, but I’ve got plans to finish this YA Fantasy before my birthday and I plan on writing a lot this July when I’m in Poland with family. So this weekend, I’m hoping to get through the first act and see where that leaves me. I did hit 25k last night though, and that’s a great accomplishment! What are y’all writing this weekend? Next Post A New Podcast Appears! Loved these weekend writes! Love your content and I’m looking forward to reading your future posts!